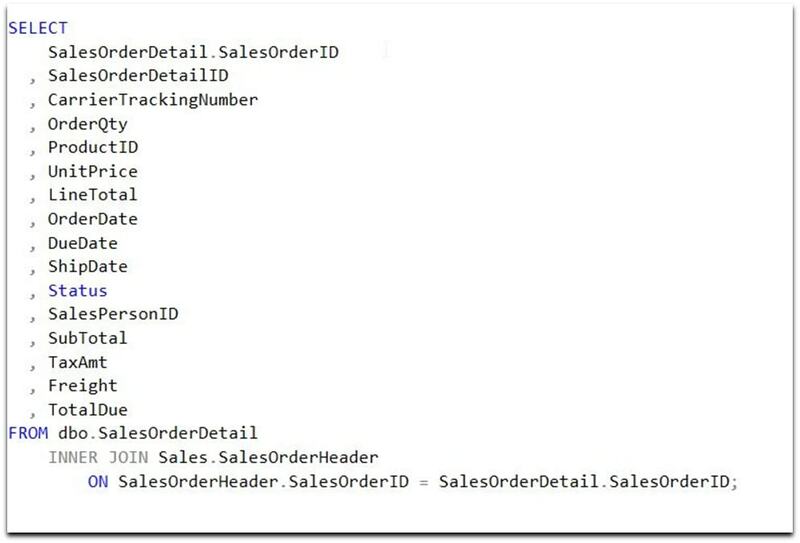 One of the great things about SQL Prompt is that it quickly removes the need to use so many keystrokes. 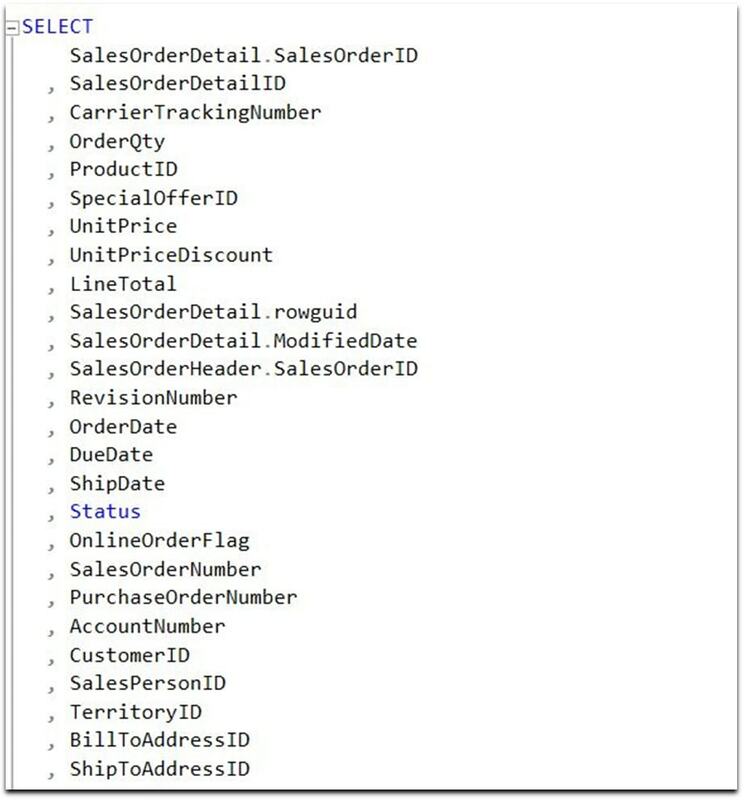 That’s helpful and handy, but to become a really efficient T-SQL coder, you’ll want to practice incorporating a few tricks into your routine. Here’s a good one. Often I run into tables and can’t remember all the columns. One trick many people use is to type SELECT *, which gives you a quick look at a table, but isn’t what you want in production code. Instead, you’ll want to specify which fields you need to return. When I type SELECT, I don’t get a list of columns, but a list of tables. I can pick one and then get a list of columns, but that’s slow. More fields than I need, but I can easily remove the few I don’t want and get to the actual query I need. Using the wildcards is handy, and one of the ways you can quickly structure large queries without worrying about finding specific fields within each table. 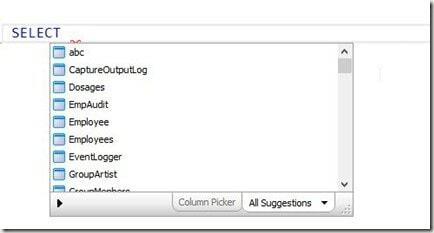 Or you can use one of my other SQL Prompt tips, the Column Picker. Check out this video and the rest of the #SuperSQLTips from other Data Platform MVPs and SQL Server experts. I’m sure you’ll find something really helpful for your everyday work. 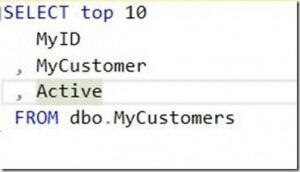 By default, SQL Prompt shows code auto-completion suggestions automatically, and continuously. Phil Factor shows how to control this behavior, for the times when you need it to be a little less intrusive, such as when working through more intricate coding problems that require careful thought.